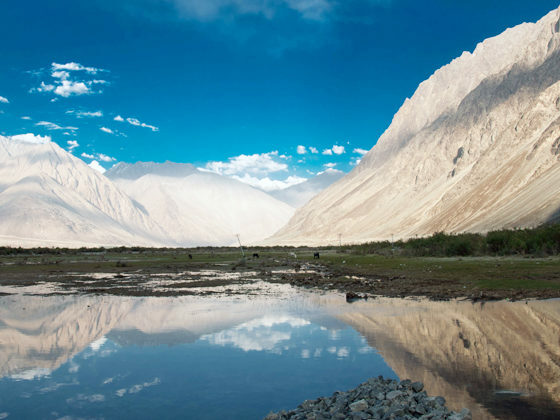 When you think of Ladakh, what springs to mind? Glinting lagoons, red-cheeked children, snow-capped mountain peaks, beautiful yaks and horses, and scattered sunrays are some of the specialties that define Ladakh. It is indeed a hidden retreat of happiness. It is a place worth seeing. 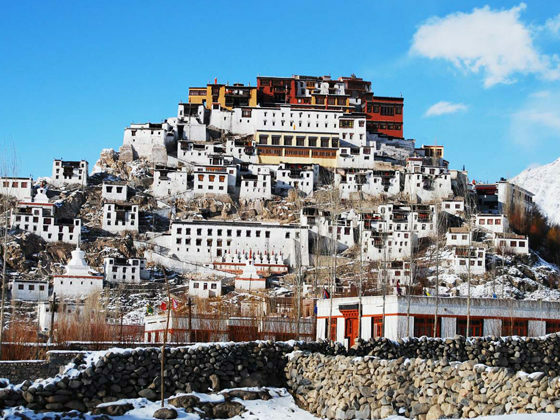 Leh Ladakh tour packages are the best for wonder-seekers. The place is amazing. It is situated at quite a high place in the Indian Himalayas. A single trip to this paradise on earth is quite an experience of its kind. People who have adrenaline rush can satiate all their carvings. It is the best for all; for honey-mooners, thrill seekers as well as nature-lovers. People who love history also love the place due to its historical importance. 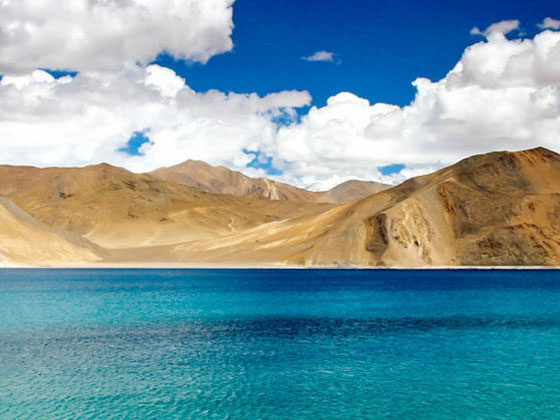 Ladakh no doubt is becoming one of the hottest destinations of India. 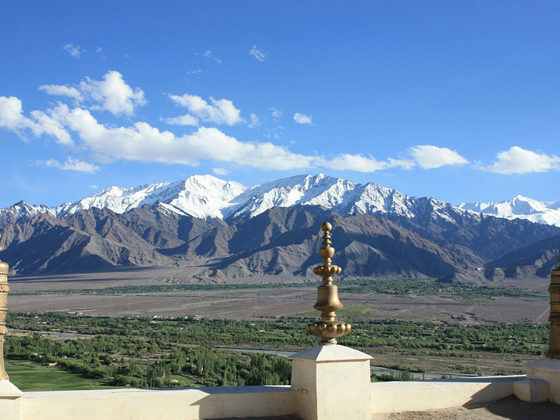 When the rest of India is reeling under extensive heat of summers or heavy rainfall during the monsoon and you have no other place in mind for your holidays, Ladakh is the perfect destination for you. Located at an average altitude of 11500 ft above sea level, Ladakh is the perfect getaway from the oppressive heat of the plains. 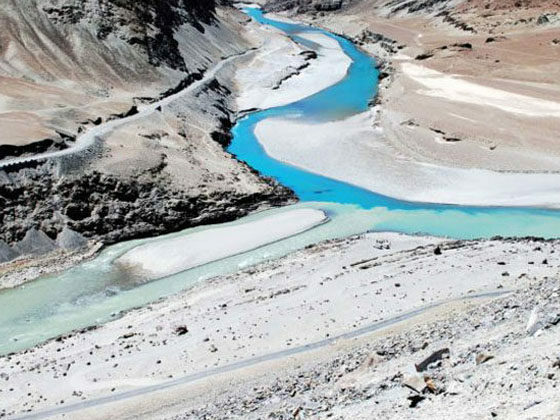 Popularly known as Moon land for its outlandish landscape of vast barren mountains, Ladakh also has the bluest of skies and beautiful lakes that change different colors during the day. Also known for its unique culture, monasteries & people, Ladakh no doubt is becoming one of the hottest destinations of India. 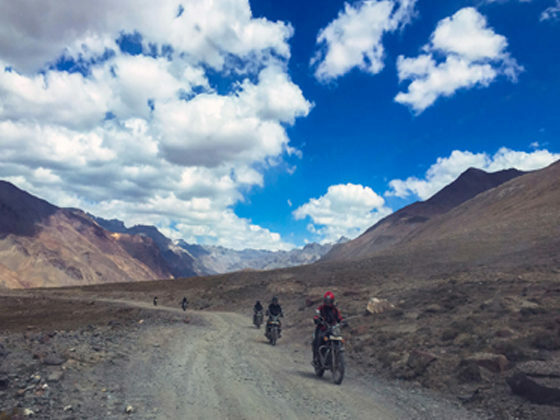 If you’re looking for the adrenaline rush – Ladakh has the greatest and the highest adventure playground, as it has to offer many trekking routes, a few peaks that are 6000 meter + to scale and challenging rivers to raft on. 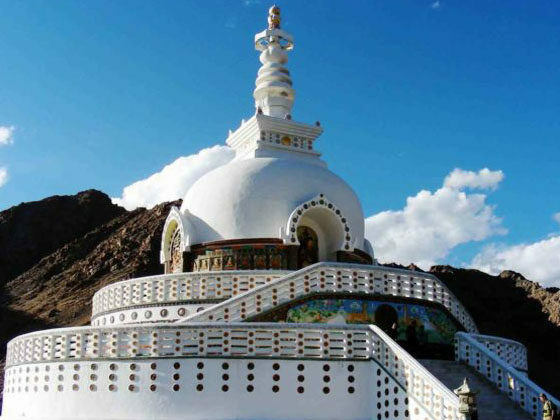 All this and more makes your visit to Ladakh more than just a leisure trip. 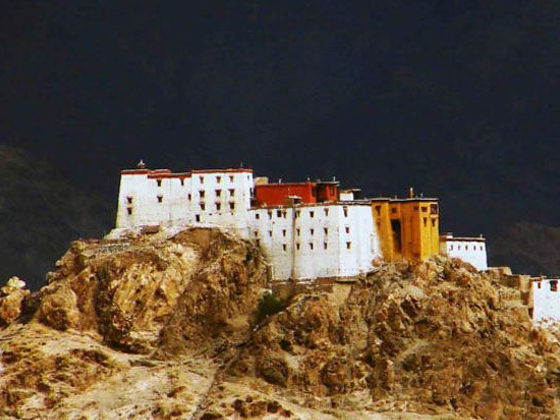 • Leh Palace: A former residence of the royal families. It was built during 17th century by King Sengge Namgyal. A nine storey high palace from which you can take a panoramic views of the Leh town. • Diskit Monastery: Known as Deskit Gompa is largest & oldest monasteries in the Nubra Valley founded by ChangzemTserabZangpo in and around 14th century. 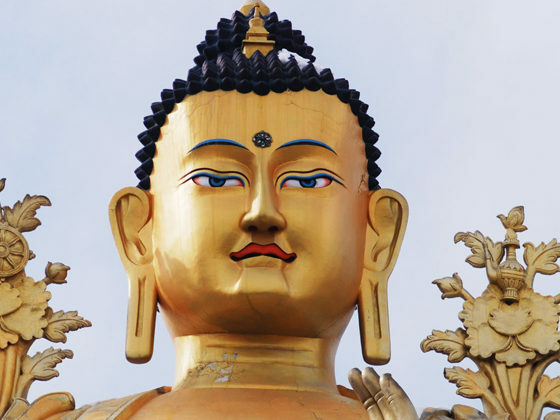 • Maitreya Buddha Statue: An impressive 32 meter high Maitreya Buddha statue built in 1996 atop of Diskit Monastery. The magnificent and multi-colored image known as Jampa is mounted on a large hall which had a huge drum and a collection of statues & Buddhist literature. 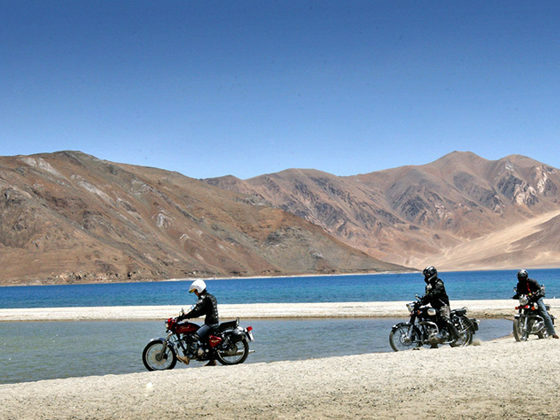 • Pangong Tso: Known as high grassland lake or Pangong Lake- One of the highest lakes in the world. • Hemis Monastery: A Tibetan Buddhist monastery situated in Hemis village of Ladakh made in 1630 belongs to related to Brokpa sect of Buddhism. An annual festival known as Hemis festival is held in the month of June honoring Guru Lord Padmasambhava. 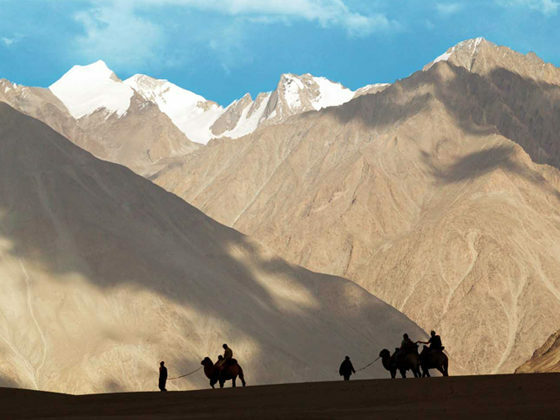 Best time to visit Ladakh is March to October. Always carry drinking water and dry food. Take Disprin with you if you want to go to Khardung La, as it is very high altitude of 5359m. Use the Ladakhi winter toilets. Interact with local people. It will also change your outlook. People there are very friendly and hospitable. Respect them. Make a first-aid box and carry proper medicines for headache, fever, and vomiting also in it. Vodafone connection does not work there and Airtel / Aircel / BSNL postpaid works well over there for roaming connectivity. There is electricity problem in Leh, so it is better to take extra batteries for digital products like camera, mobiles phones, etc. Charge them fully before leaving for the tour. If you reach Leh by air, stay that day and do not plan to go anywhere for that day, as you will need a minimum day to acclimatize yourself. Don’t move much for first one or two days. Appeal: Ladakh is a “no polythene” zone. Kindly respect this and please carry back all the plastic you take with you. Help government and people to keep Ladakh clean. Refill your water bottles instead of buying new ones. Mountain water is good. If you have doubt, boil it and refill. Please respect Ladakhi culture. Do not make fun of them. Do not try to influence them with your western outlook. Wear nice clothes covering your body while on roads, especially while visiting a Buddhist Gompa. Encourage local business by eating local food, buying local items & support local economy. Ladakhi items you will only get in Ladakh. People in Ladakh use to live interdependently and with multinational companies influencing them, they are being affected, so please support the local culture.